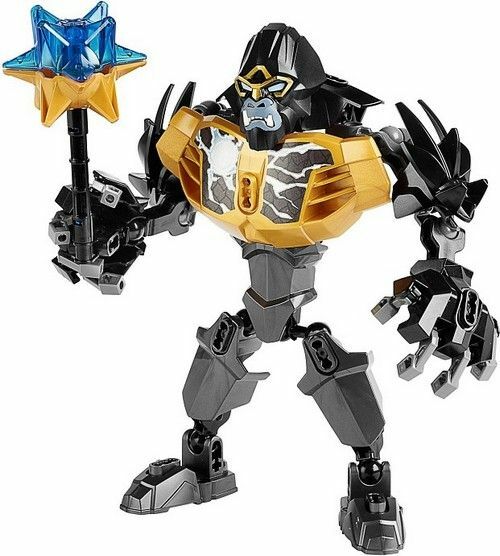 I don’t know anyone that likes this type of Lego and when I talk about these new Legends of Chima Ultrabuilds, I also include all the Hero Factory and everything else similar. 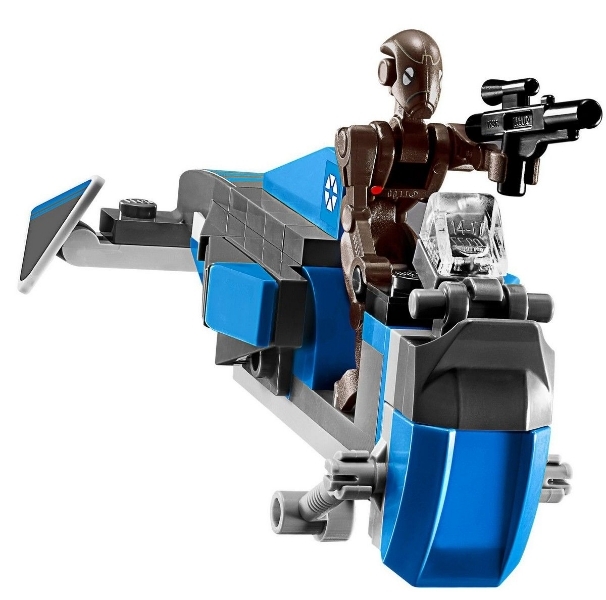 However I must agree that these types of sets surely have their market otherwise they wouldn’t even have been planned by Lego. 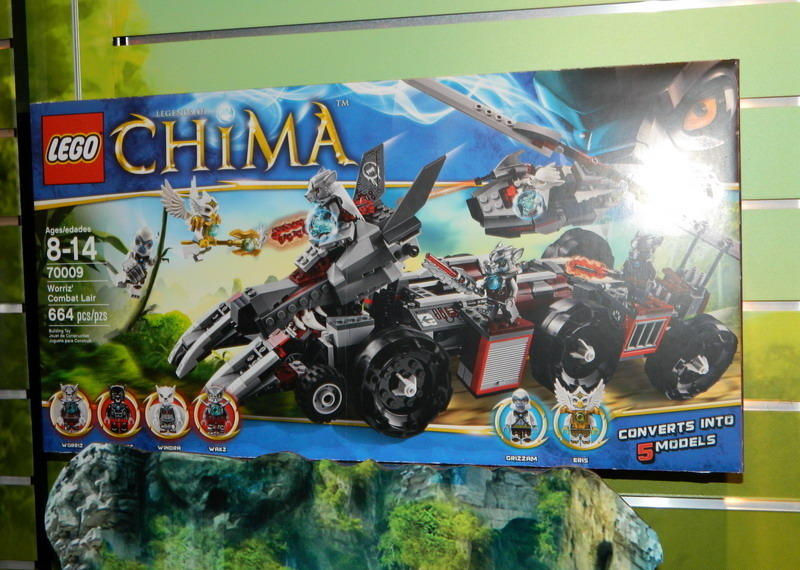 Here is one of the biggest Legend of Chima sets that will be release in the Lego’s summer wave. 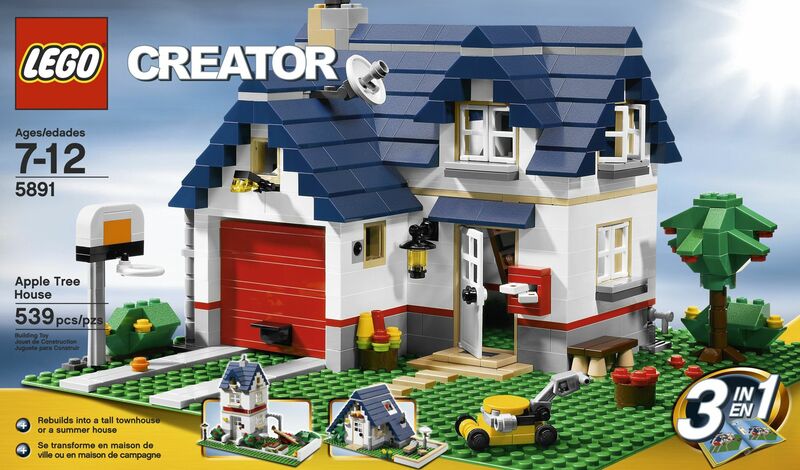 The Croc Swamp Hideout will have six hundred and forty seven pieces that will allow building the Croc headquarters, a swamp hovercraft for the lions and five great mini-figures that will be Cragger, Crug and Crominus from the Crocodiles tribe and Leonidas and Lennox from the Lions. 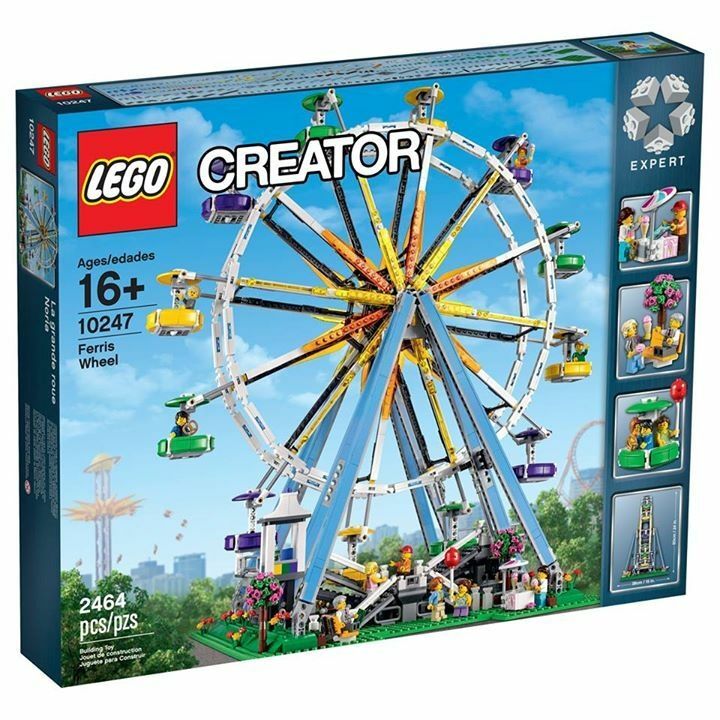 Having a look at the super detailed set box image, which I must say I never get tired of watching, we can see that the Crocs have messed once again and kidnapped Leonidas. The idea is obviously to save him, with the help of Lennox, from the crocs and release him from the suspended jail. 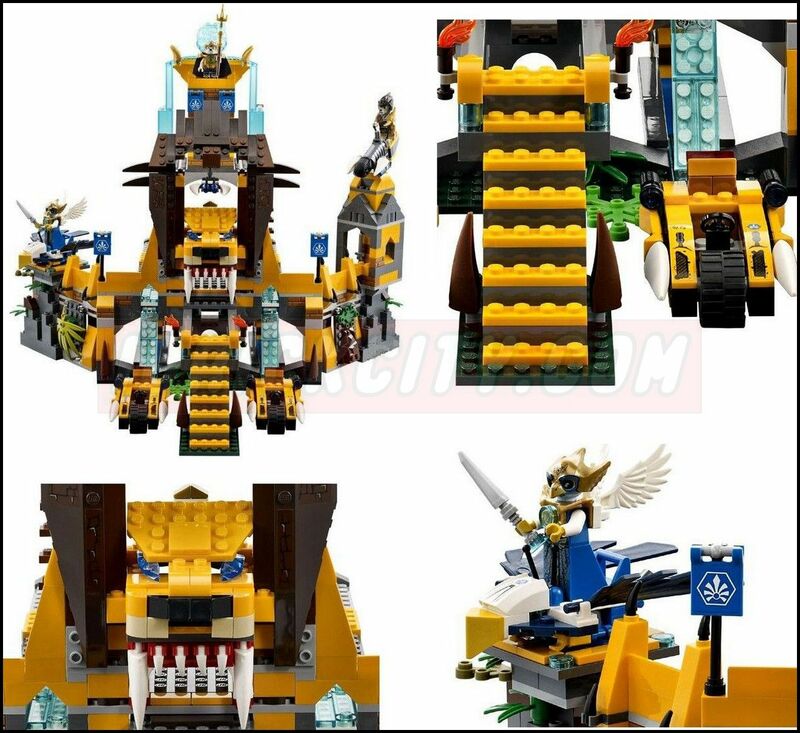 The Lion chi Temple is one of the Legends of Chima second wave’s sets and perhaps one of the more impressive. 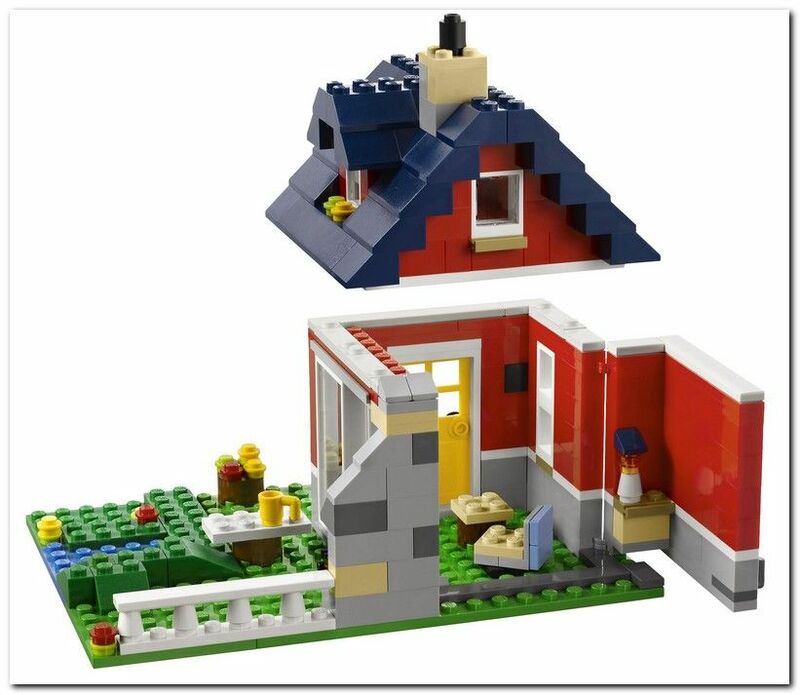 The exactly number of pieces is not known yet but according to the average price per piece of the first wave and the estimated price of hundred pounds, I would say that this set will have something around the eight or nine hundred pieces. 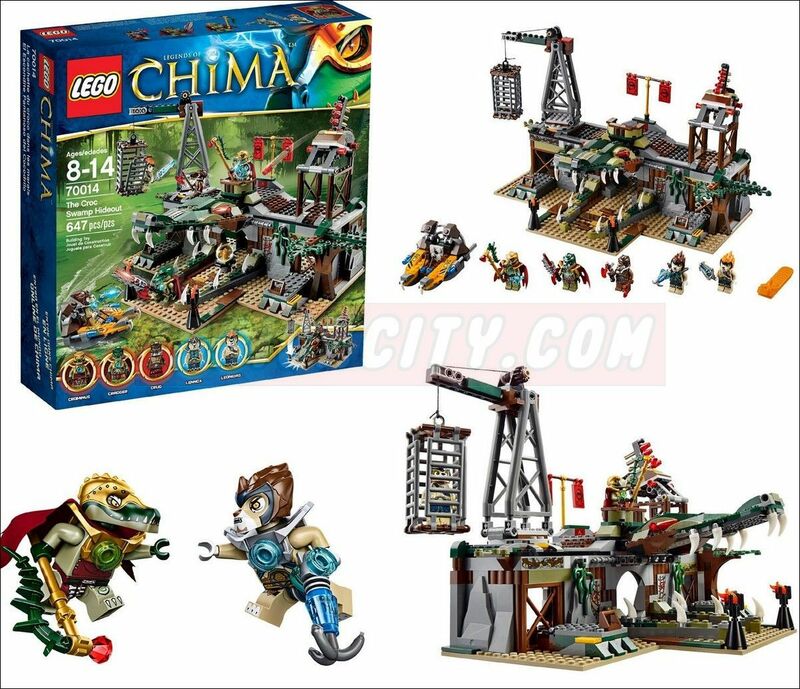 The set, besides the big Temple will have seven mini-figures (which will be Lagravis, Laval and Longtooth from the Lion Tribe, Ewald from the eagles, Cragger and Crawley from the Crocodiles and finally Razar from the Raven tribe), and according to the pictures two small vehicles (that are place just in the front of the temple) and a small jet for Ewald.